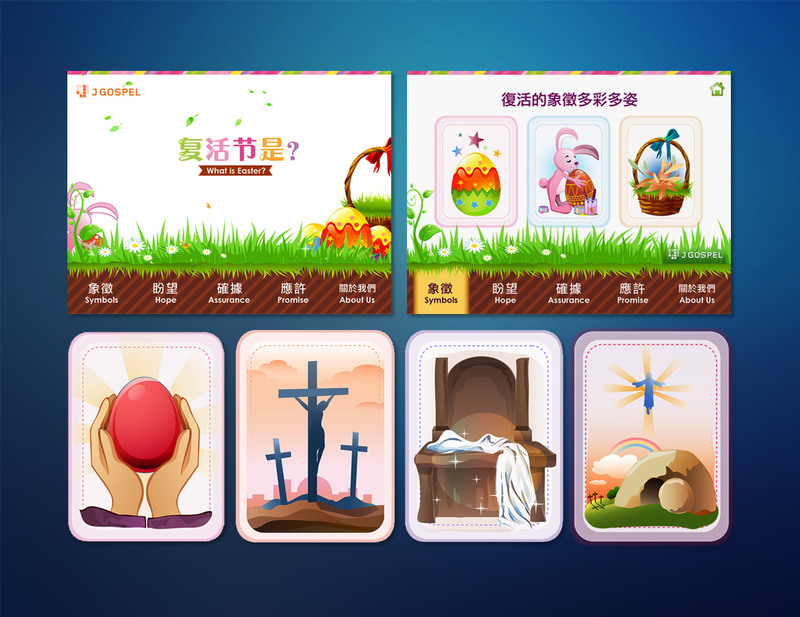 This is one of the digital Gospel tracts or mini apps for iPad that Yuling designed and illustrated. It was based on the text provided by a Chinese reverend. This interactive free app is a great tool for evangelism.